Is your hair in need of a little TLC? Limp, fine and lacking body? Then why not check out the Luxury Treatment Menu at JAM Hair, Croydon – where optimum hair health is only one treatment away! This is damaged hair’s hero. Hair will be shinier, happier, healthier and manageable again. Featuring award winning K-Pak Reconstructor, it rebuilds and fortifies hair to it’s former glory. For fine, limp hair: Adds body, life and keeps your style looking great for longer. 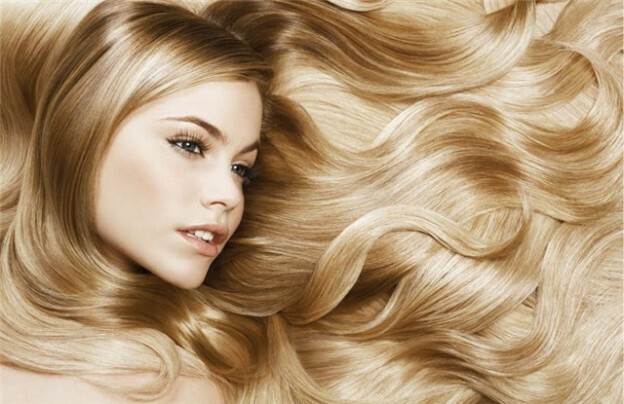 For natural damaged hair: Damaged hair is reversed to boast shinier, healthier, more manageable lengths. For natural dry hair: Smoother, softer, shinier hair with touchable bouncy curls. For colour-treated hair. Vibrant colour is renewed – and prolonged – while hair looks shinier and more vibrant. Add any one of these luxury services for just £10!!! *Includes mini head massage and a hot towel wrap…Pure bliss. Call us on 020 8916 0773 or 020 3251 1034 or book online here.